Sorry! You’ve missed the bus. Get in quicker for 2019! 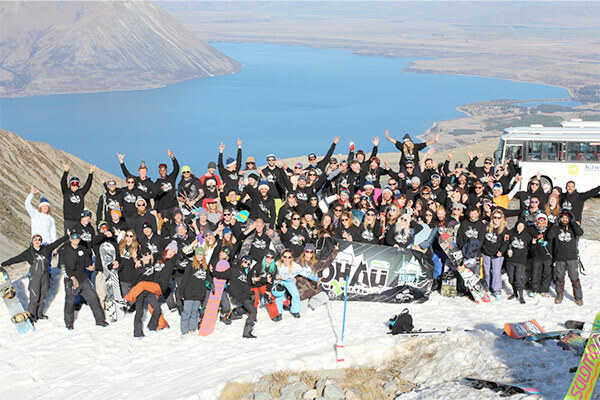 On September 24th 2018, you and 100+ Rad RHINO’s locals will head off to OHAU for 2 EPIC DAYS and 1 UNFORGETTABLE night. 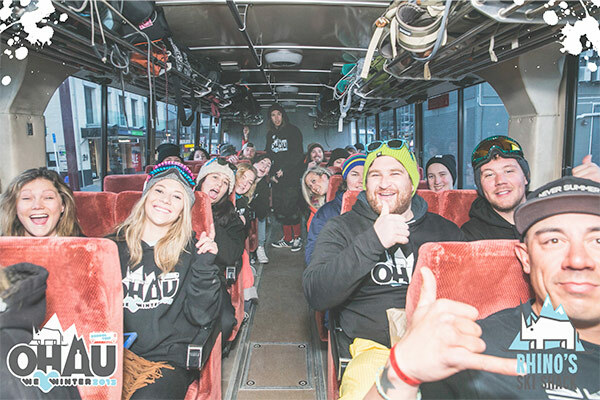 – PLUS the chance to WIN your OHAU trip cost back or heaps of other epic prizes!! *Final price depends on Room Choice. 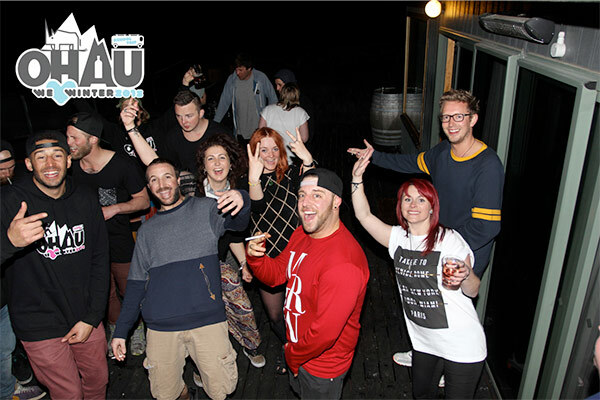 Team up with friends to fill a room to keep the costs down, just be sure to get in quick to secure the best valued rooms! Ready to MAKE IT HAPPEN?!? 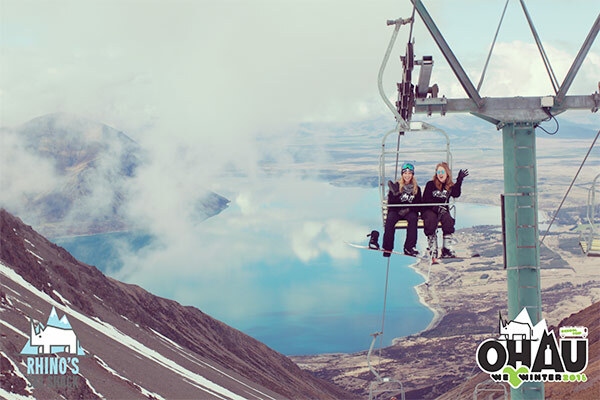 STEP 1 – Book your bed with Ohau Lodge (You will pay for your accommodation on arrival). STEP 3 – Click the link below to go to our Event Brite page, and complete the form to officially reserve your space on the OHAU school trip. STEP 4 – GET EXCITED! 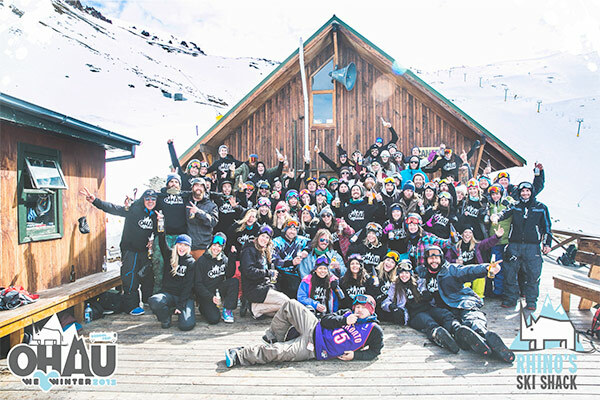 And get your mates involved… How epic would it be to have 100 of your closest friends on this ski holiday?! Smaller double, twin and 3 triple rooms with ensuite. Please note: First instalment of $100 MUST be made alongside your registration, and FULL payment MUST be submitted no later than Monday August 27th, or we have the right to offer your space to someone else. Follow the below link, click the green “REGISTER” button, and fill out all fields to complete your Registration. Q. What does the star next to the $296* mean? Are there hidden costs? A. There are NO hidden costs, but the price of your room determines the final cost. You will need to decide which room type you would like. 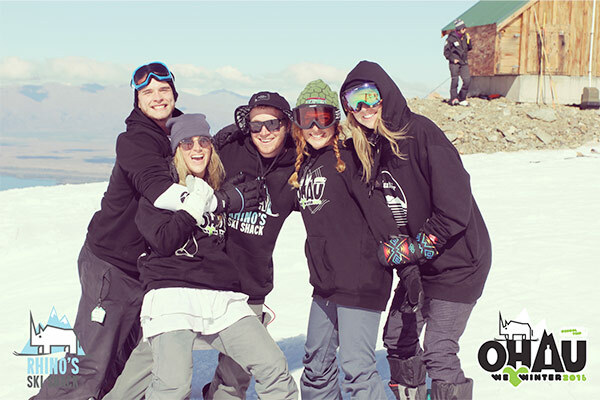 If you book into a Quad share room with 3 of your mates, the room cost can be as low as $106! But get in quick, because there are only 10x of the Quad-share rooms! Q. I don’t understand why I’m only paying $190 now, isn’t the price $296? A. You will need to pay us $190 to secure your space, and the remaining room costs will be settled with Ohau Lodge on arrival. Q. 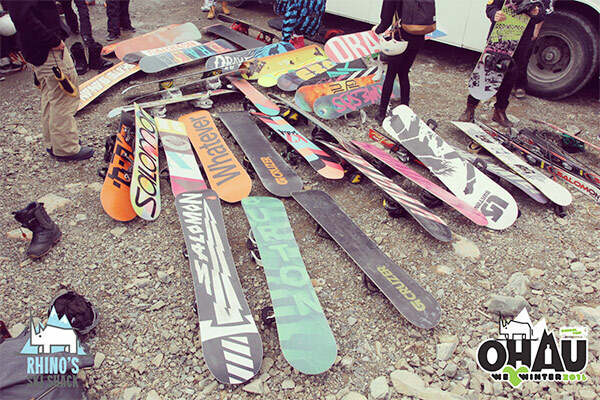 What if I don’t Ski/Snowboard, can I still join? A. Yes! You can still come along, just deduct $70 from the total and let us know when you book that you’re not skiing. You will just need to pay us $120 to secure your booking. Q. Can I hire Ski/Snowboard equipment there? A. Yes, at a decent rate, please discuss with the lodge when booking your room. Q. Can I stay on for extra nights? A. Yes, but the total cost remains the same. Arrange extra nights directly with Ohau Lodge. A. We call it a ‘school trip’ because half the fun is the bus ride itself! We understand there may be special circumstances where you may need to drive, but unfortunately there is no discount for not going on the bus. You might as well save yourself the hassle! Q. What time do we return to Queenstown on the second day? Q. 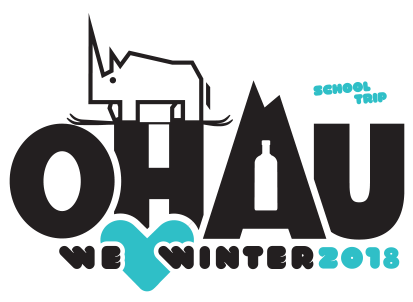 What happens if Ohau is closed on the day? Unfortunately we will need to cancel. You will be refunded. Any more questions? Contact laura@futurebars.co.nz to get answers!